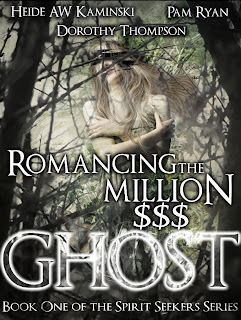 Close Encounters with the Night Kind: Romancing the Million $$$ Ghost Cover Reveal and Giveaway!! 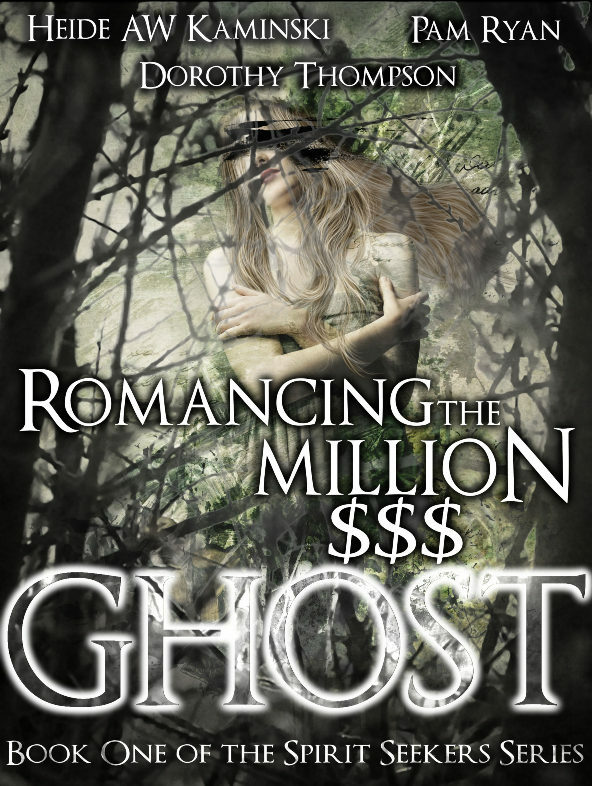 Romancing the Million $$$ Ghost Cover Reveal and Giveaway!! Heide, Pam, & Dorothy are giving away these fabulous prizes! Wow thanks for posting, Nikki!!! I believe in ghosts/spirits. And I would blush if I had to explain #4. :D Thanks Nikki! I think it could be a possibility, but i would need to experience it to really believe in it.